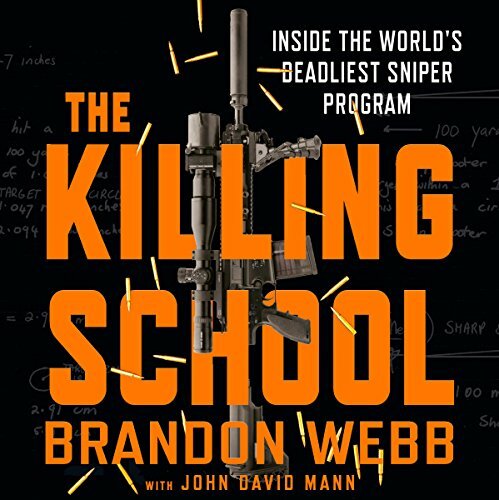 The Killing School brings listeners inside the US Naval Special Warfare (SEAL) Scout/Sniper Course - the gruelling three-month training program that produces the world's deadliest snipers. 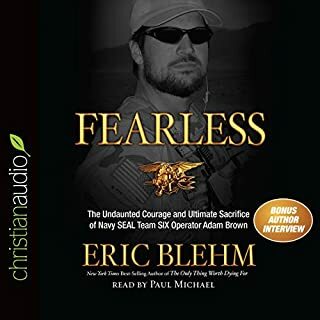 As a SEAL sniper and combat veteran, Brandon Webb was tasked with revamping the US Naval Special Warfare (SEAL) Scout/Sniper School, incorporating the latest advances in technology to create an entirely new course that continues to test even the best warriors. In this revealing new book, Webb takes listeners through every aspect of the elite training. Trainees learn to utilize every edge possible to make their shot count - studying crosswinds, barometric pressure, latitude, and even the rotation of the Earth to become ballistic experts. 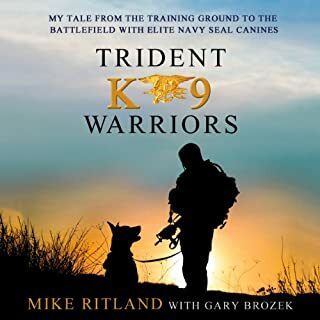 In addition to marksmanship, each SEAL's endurance, stealth, and mental and physical stamina are pushed to the breaking point. 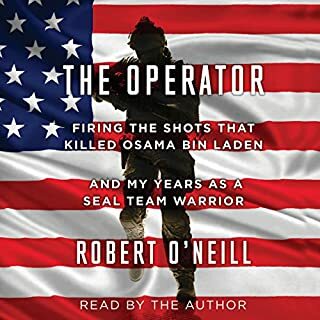 Webb also shows how this training plays out in combat, using real-life exploits of the world's top snipers, including Jason Delgado, who made some of the most remarkable kill shots in the Iraq War; Nicholas Irving, the US Army Ranger credited with 33 kills in a single tour in Afghanistan; and Rob Furlong, who during Operation Anaconda delivered the then-longest kill shot in history. 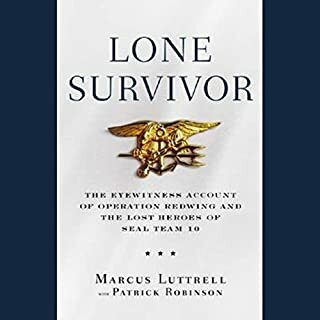 During Webb's sniper school tenure, the course graduated some of the deadliest snipers of this generation, including Marcus Luttrell (Lone Survivor), Adam Brown (Fearless), and Chris Kyle (American Sniper). 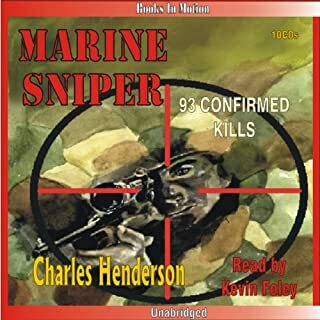 The Killing School demonstrates how today's sniper is trained to function as an entire military operation rolled into a single individual - an army of one. 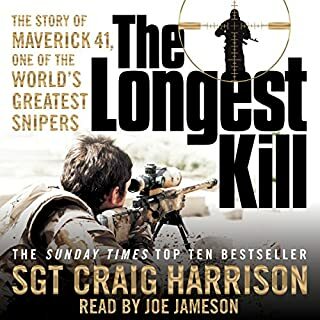 enjoyed the stories and they were recreated in great detail, but found jumping from timeline to timeline difficult to follow in audio format. 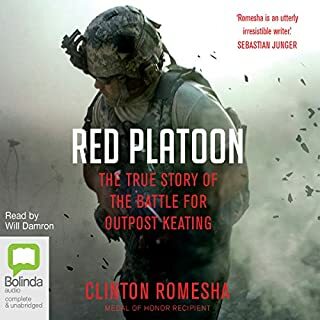 Excellent story that had me not wanting to stop listening. The performance could have been better but is still manageable to be a really enjoyable read. yes.. its a really good book. 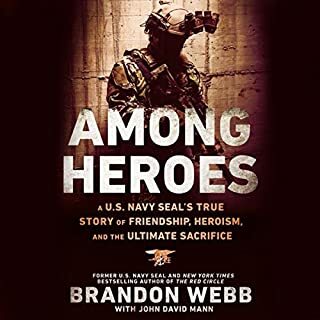 Good story, as you would expect from Brandon Webb but the choice of narrator is shocking. 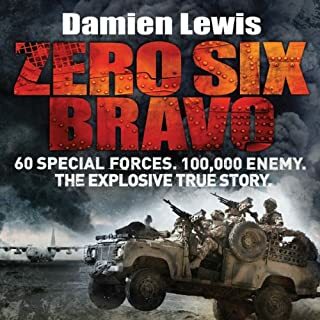 His slow drawling voice doesn't match the fast paced action and he simply isn't comfortable with the technical military terms. Such a shame. It has really put me off finishing the book. 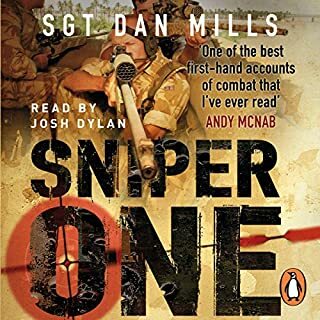 This is a fantastic insight into the lives of several snipers serving at various times and deployments, from Somalia through to Afghanistan. 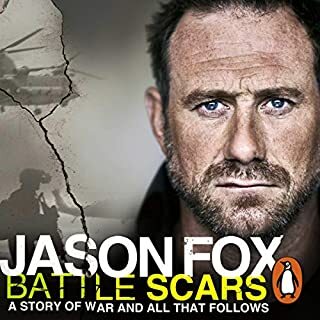 Whilst the story is great we still suffer with the performers lack of military knowledge. As an example mechanised is often shortened to mech and pronounced mek. The performer pronounced this as mech with a soft ch as in church!! A couple more mispronunciations that just irritate. 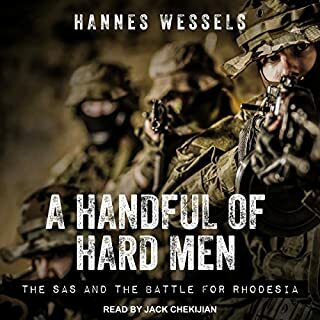 Doesn’t detract from the story though, which is a must for military history memoirs fans. Great stories, but scuppered by annoying fast paced switches between tales. 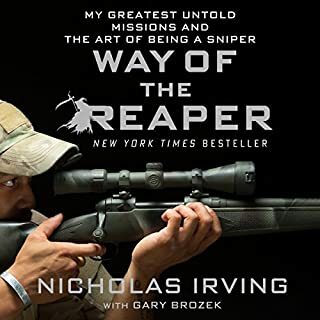 Fascinating insights to the sniper world. However, the story chops and changes between individuals stories, often on a basis of a single sentence. I constantly found myself having to rewind 30 sec to catch up, which was frustrating. The stories though are tense, gripping and encapsulating. 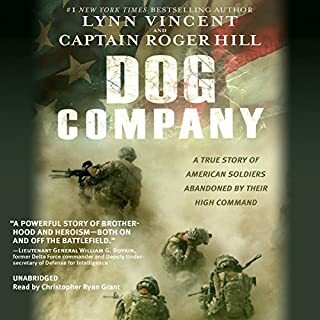 Great stories. 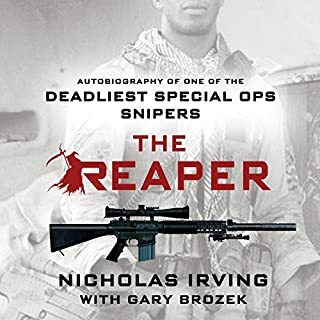 Valuable and well told insights into the world of sniping. But the narrator jumps backwards and forwards through 3 or 4 different stories with different people in different times. Which can make for confusing listening. Would have been better if each story was told start to finish. content is interesting and enthralling. 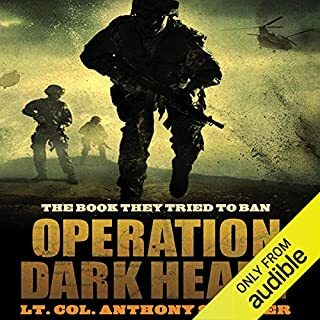 my only issue is the constant moving from one story to another, this maybe more apparent with the audio book.it is however very irritating. 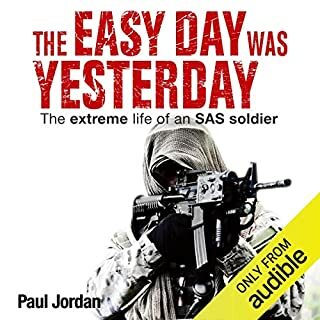 This book goes deeper in the training and mentality of modern star snipers than any other book I have read on the subject. It also goes into the writers mind and is better for it. Thank you for writing this and creating Red Circle. 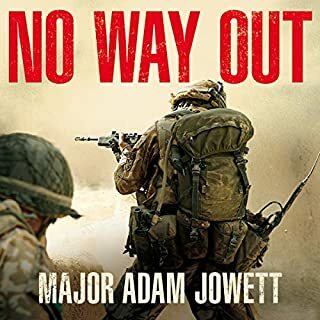 Definitely worth a read whether you agree with the attitudes of the military or not.